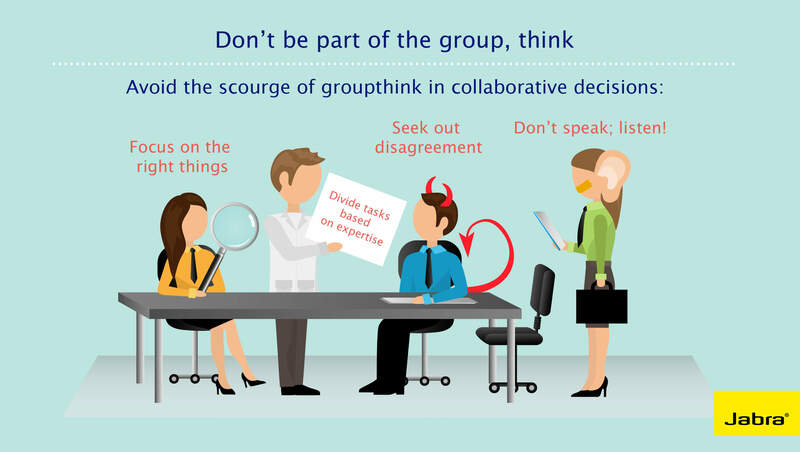 Some of the biggest blunders in history – both corporate and otherwise – can be attributed to the concept of groupthink. Along with new research on the topic come practical new tips for keeping it out of your decision making processes. 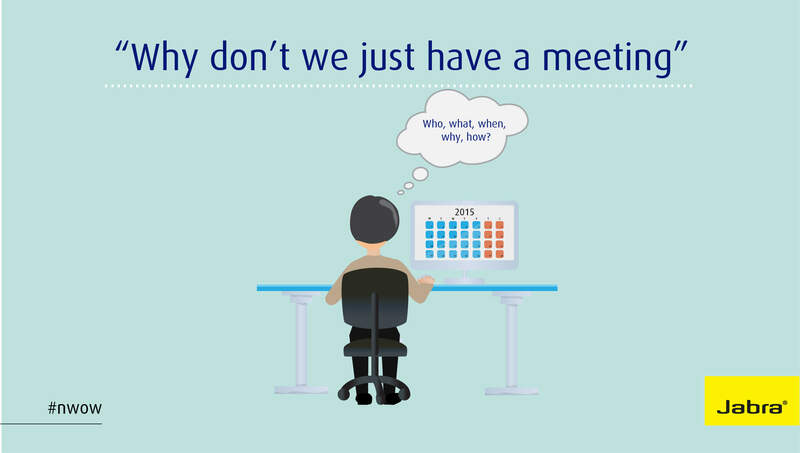 Meetings are the corporate get-togethers we all love to hate. 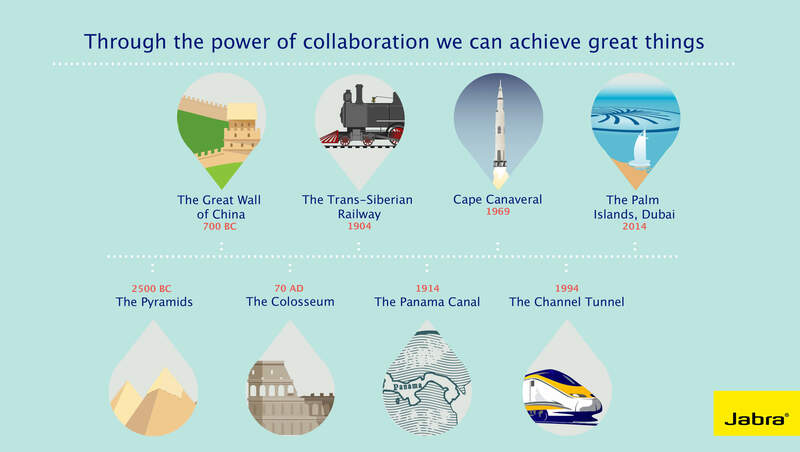 For every productive one, it seems there’s at least one or more that are a complete waste of time. 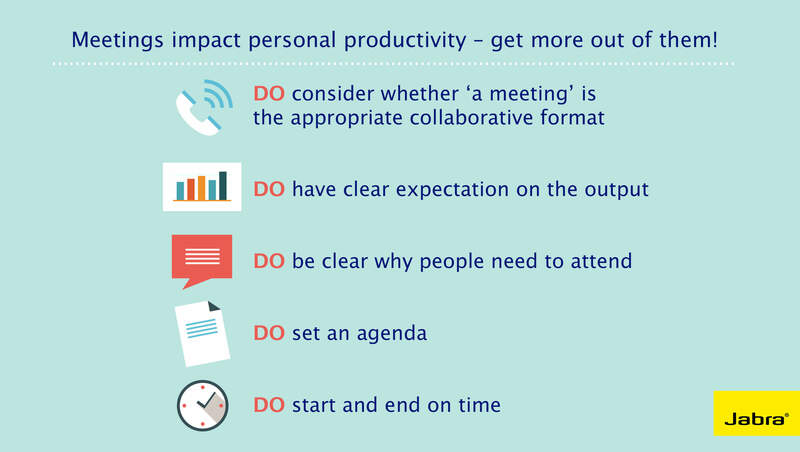 Here’s how you can reduce the number of meetings you need to attend.